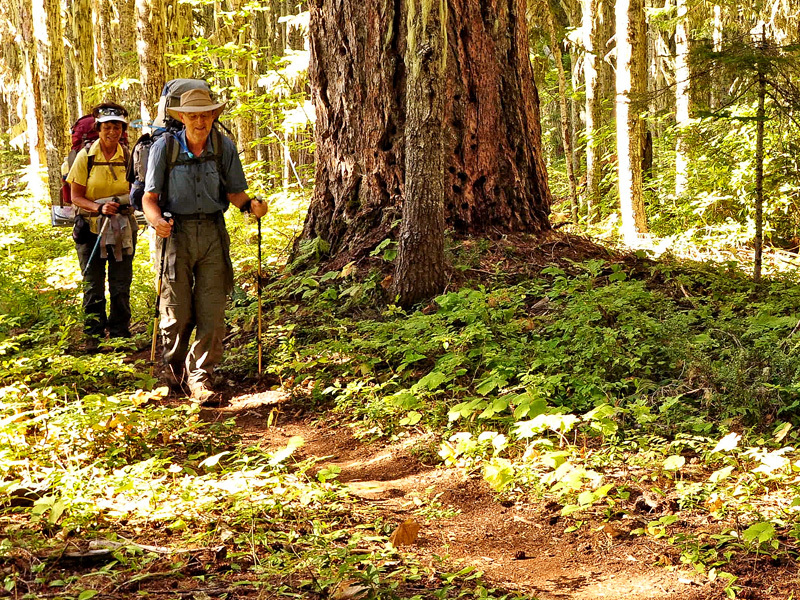 The Forest Service has reopened the Pacific Crest Trail, as well as Benson State Park and several trails in the Mark O. Hatfield Wilderness, in the Columbia River Gorge National Scenic Area (CRGNSA). These trails were closed last summer as a result of the devastating Eagle Creek Fire. 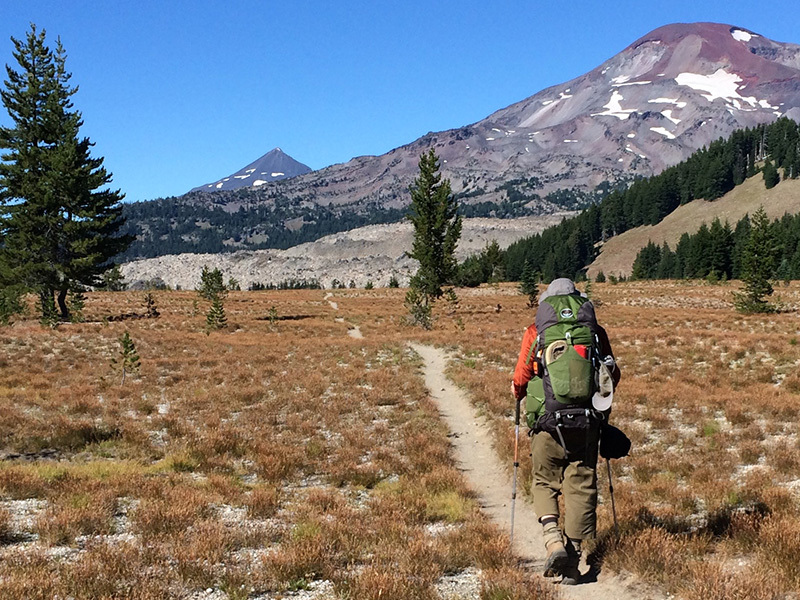 With this final stretch of the PCT reopening following last year’s wildfires, hikers will now have access to all 455.2* miles of the PCT in Oregon—from Donomore Pass to the Columbia River. 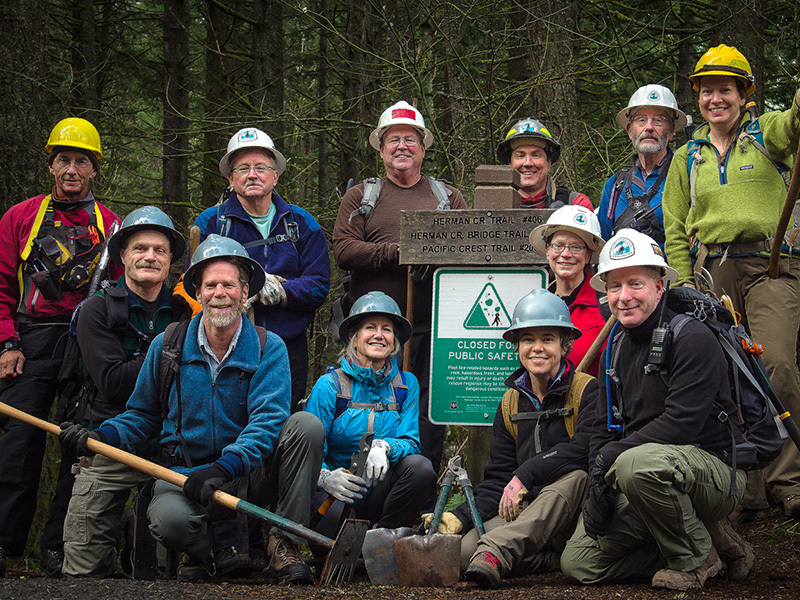 We were able to reopen these trails thanks to many volunteer hours put in by our trail partners such as the Pacific Crest Trail Association and Trailkeepers of Oregon. These trail reopenings are very welcome news, however the Forest Service is warning that there may still be potential dangers in these areas, and hikers using trails in burn areas should remain on open and designated routes. Even in these areas, trails may still be unstable, particularly in areas where understory plants have burned away. Hikers should also be aware of burned and downed trees, loose rocks, stump holes and washouts, as well as overhead hazards, such as snags and loose slopes. If heavy winds pick up, hikers are advised to leave the area to avoid potential tree fall. Staying on open trails is not only important for safety, but also helps protect the Gorge’s ecosystem and its ability to recover after a fire. 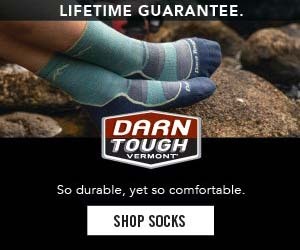 Bare soil is susceptible to invasive species, and those traveling off-trail could create soil compaction that causes lasting damage. For that reason, the Forest Service has declared it illegal for hikers to venture off newly reopened trails. Anyone traversing legally closed areas, even if they are cutting between open trails, can be cited and/or fined. New CRGNSA map showing open trails for the PCT and Herman Creek areas. PCT hikers and backpackers are permitted to camp in the reopened area. The Forest Service is amending Leave No Trace (LNT) guidelines in this area by requiring all camping to be done within 25 feet of the trail. Campers should try to utilize established backcountry camp areas, or select primitive campsites in unburned areas. 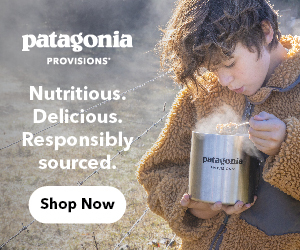 Camping should not be done under or near burned trees or snags, or on unstable slopes or ledges. For more information on camps, see below. The same amended rule applies to personal relief. Hikers and campers should not travel more than 25 feet off the trail to build a log cabin (i.e., poop). 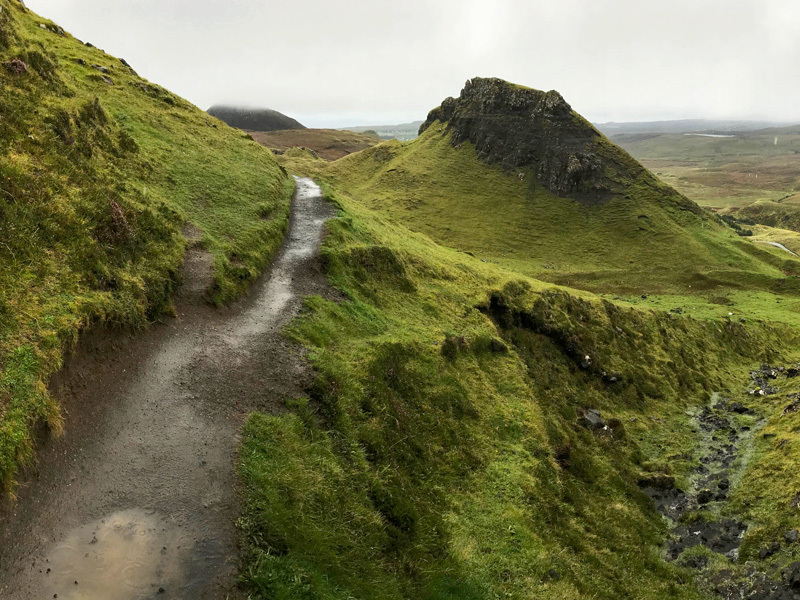 In order to minimize the impact of human waste in proximity to the trail, hikers should dig a cathole 6 inches deep to bury waste, then pack out all used tissue paper. The Forest Service is also asking hikers to consider using a waste disposal kit. The Eagle Creek Trail alternate route will remain closed thru 2018. Perhaps longer. This location was at the epicenter of last year’s fire and was heavily damaged. 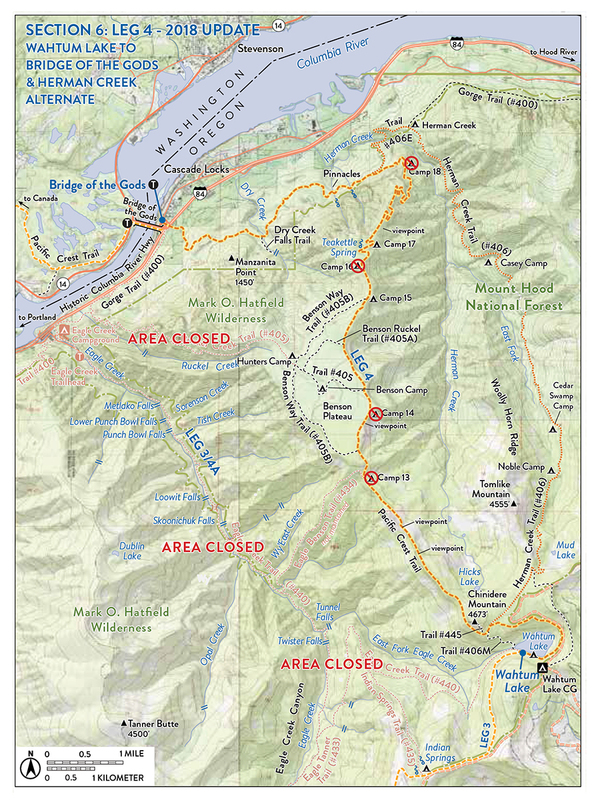 PCT hikers can consider using the Herman Creek Trail as an alternate-alternate route to Cascade Locks (see map). This trail descends a lush, wooded canyon for 10.5 miles to the Herman Creek Campground (closed). 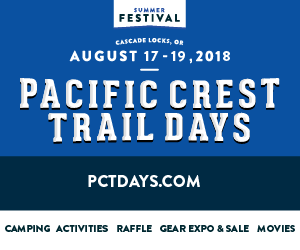 From there, PCT hikers can use the 1.3-mile Herman Bridge Trail to reconnect with the PCT, then continue 4 miles to Cascade Locks. Eagle Creek Trail and surrounding area closed. This includes the Indian Springs, Eagle Benson, Eagle Tanner and Ruckle Creek trails; also includes the Gorge Trail west of Cascade Locks. Herman Creek Trail alternate route added. This 10.5-mile trail descends Herman Creek to the Herman Creek CG (closed). From there, the 1.3-mile Herman Bridge Trail leads back to the PCT. Recommended campsites added on Benson Plateau and Herman Creek. Camping at these locations is not recommended for safety concerns: Camp 13, Camp 14, Camp 16, Camp 18. Click the map for a downloadable hi-res PDF. Map update for PCT, from Wahtum Lake to Bridge of the Gods; Sec. 6, Leg 4. All trails west of the PCT to Angels Rest remain closed due to heavy damage sustained from the fire. The Wyeth Trail, east of Cascade Locks, also remains closed indefinitely due to heavy damage. Many of these trails are still being assessed and repaired, and in many cases have continued to sustain ongoing damage due to rockfall, falling trees and landslides. 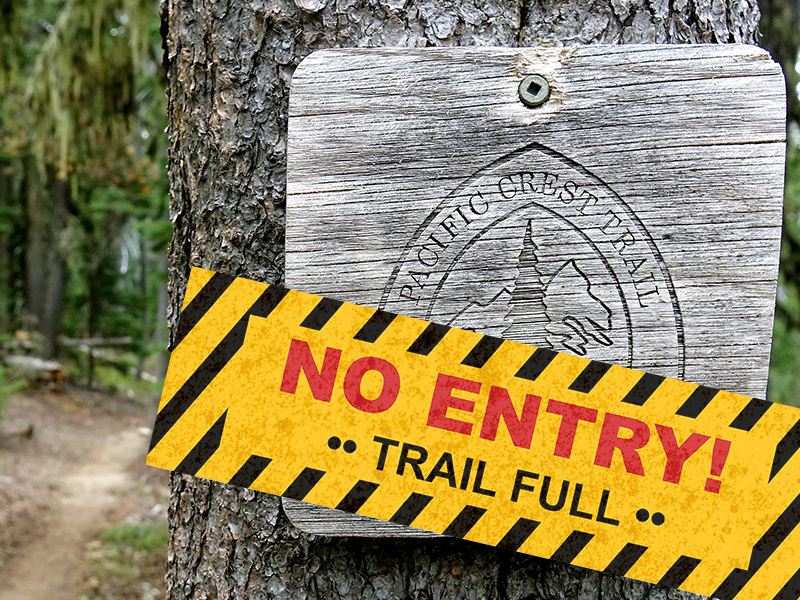 Hikers should respect closure signs and use only open trails. Violators who enter closed areas are subject to citations and/or fines. 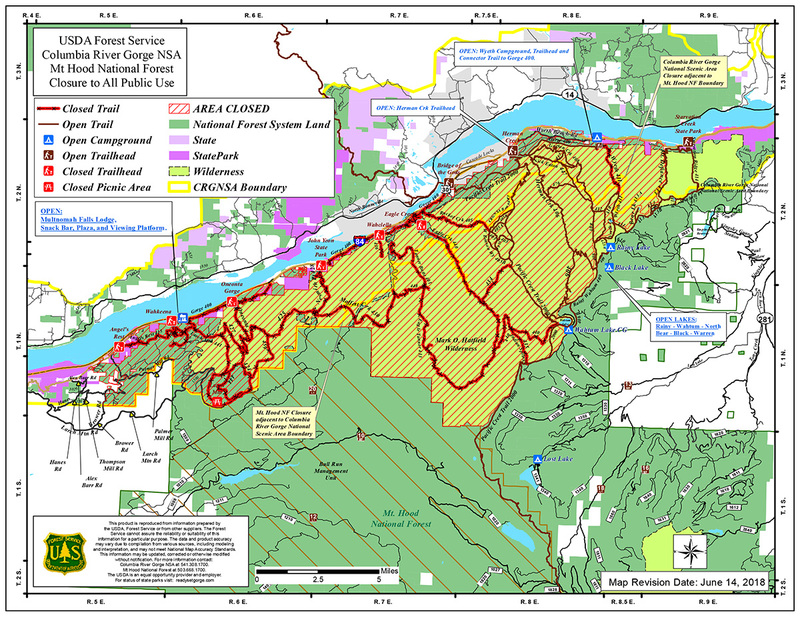 Hikers are advised to check the area closure map (above) before heading out, and respect all closure signs and barriers. 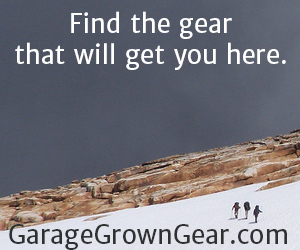 Hikers should also carry their Ten Essentials, and be prepared for less-than-ideal trail conditions. For more information, please visit CRGNSA. We appreciate everyone’s patience and remind them to respect the landscape as they reconnect with the area. Click here for a list of Eagle Creek area closures, details about response efforts, and how you can help. 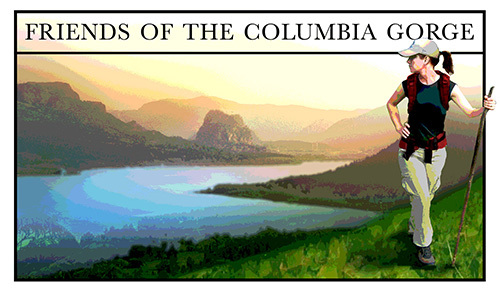 For more tips on safe recreation in the Columbia River Gorge, visit Ready, Set, GOrge. OREGON PCT UPDATE: For more information about the current status of the PCT across Oregon, see our Trail Conditions and Closure Update. *Due to fire damage, 5 miles of the PCT in Crater Lake NP will remain closed thru most of summer. Hikers can use the Rim Trail alternate route to bypass the closure and continue to destinations north and south. 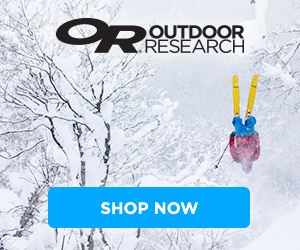 Want to pitch in and help repair the PCT and other trails in Oregon? Click on any of the links above and visit their volunteer pages. 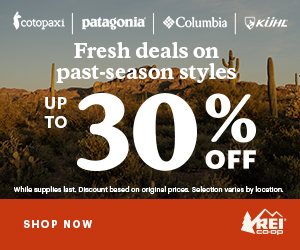 You don't need any trail-repair experience—they'll teach you all you need to know.